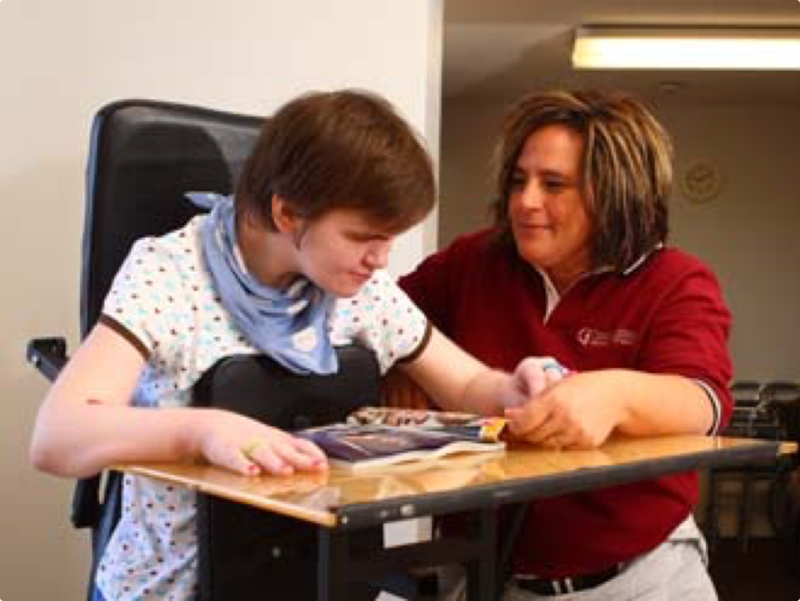 We provide a wide range of services—all centered around improving the quality of life for individuals with disabilities. We’re passionate about helping people discover their options in every area of life and offering support tailored to their unique needs. A person’s living space contributes alot to his or her independence. That’s why our team works hard to help our clients find the best possible housing. We encourage people to live where they want and in a home that will best meet their needs. We’re happy to accommodate people that choose to live at home with their families. 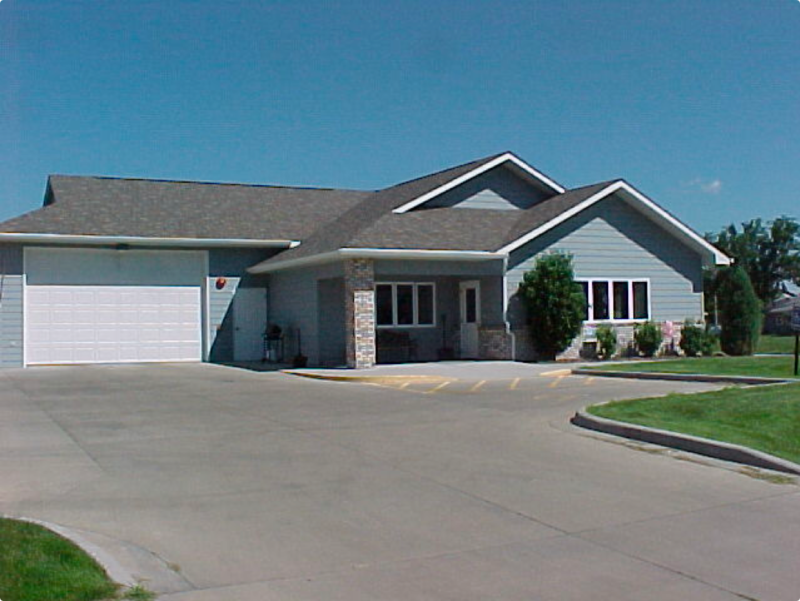 The Center owns and maintains several properties that are specifically equipped to meet the needs of our clients. Depending on the resident’s needs we’re able to offer assistance ranging from support during awake hours to 24 hour support. People who only need limited assistance may prefer to live in a home of their choice in their own hometown community. Our team is dedicated to helping people find independence in the workplace. This often starts with developing skills necessary to gain and maintain employment. We’re here to help individuals at every step of the job placement process. We’re excited to walk alongside individuals as they pursue a career of their choice. Our instructors work to ensure job success by maintaining ongoing support in the job setting. 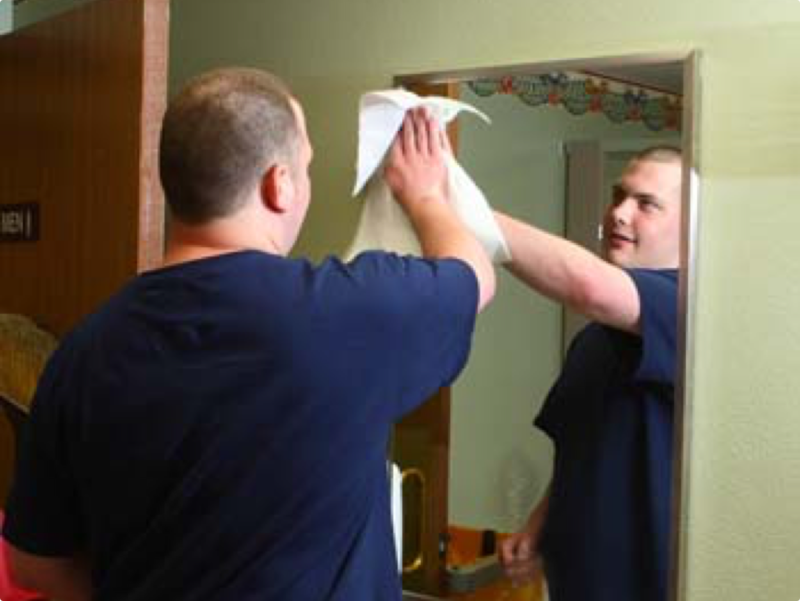 Our staff provides on-the-site instruction at certain workplaces in the community. These unique partnerships allow us to help individuals thrive while on the job. Individuals may choose to take advantage of work opportunities in environments owned and operated by the Center. We’re continually looking for innovative approaches to employment. In fact, we have a full time staff member dedicated to helping individuals create and develop their own small business. We offer a wide range of special services to address the unique wants and needs of the individuals we serve. Many of these services are offered in house, but we also coordinate with other providers in the community to ensure the best possible care. Staying healthy takes alot of work! Our team is here to help coordinate doctor appointments, assist with medical documentation, and follow-up on medical concerns. Our staff helps teach positive behavioral traits including the ability to make good choices, build relationships, and develop mutual respect for others. Our strategies never include aversive techniques that restrict an individual’s choice. We’re able to provide and coordinate solutions to our clients’ communication needs including augmentative and alternative communication systems for people who are unable to communicate verbally. Our staff is dedicated to meeting the dietary and nutritional needs of the people we serve. Our staff works closely with physical therapists to ensure therapies are implemented as prescribed and that adaptive devices and prosthetics are maintained properly. A coordinator of consumer services supports each person to ensure services are coordinated to meet each person’s needs. Have a question about our services or ready to apply? Let’s talk!